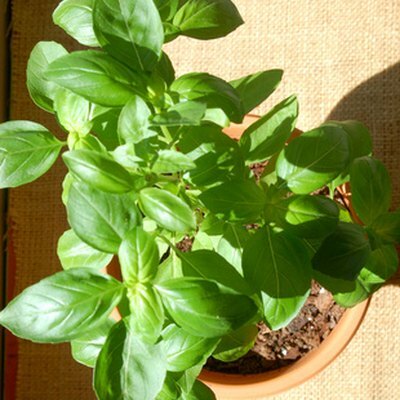 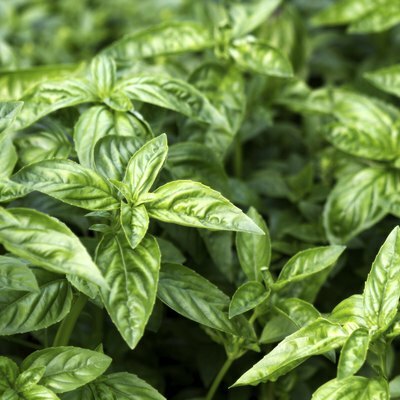 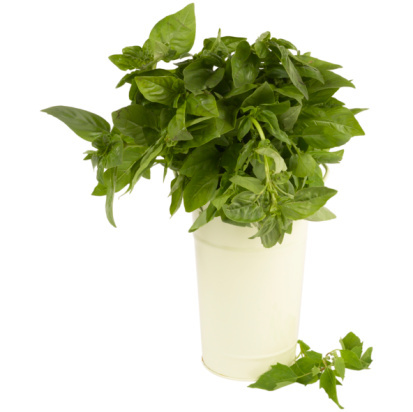 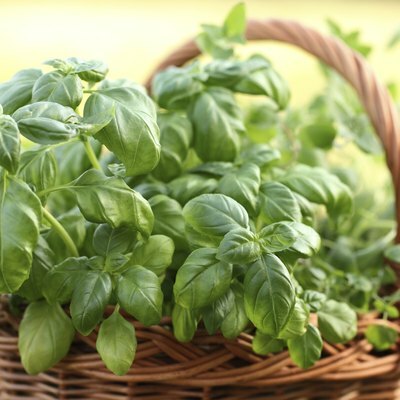 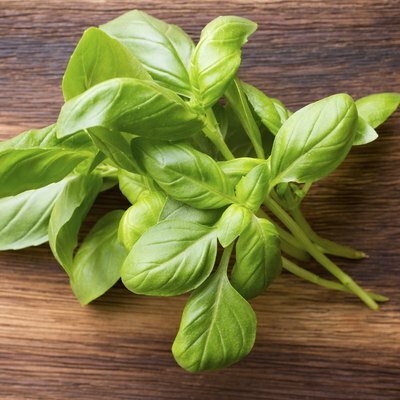 How Do I Pinch a Basil Plant? 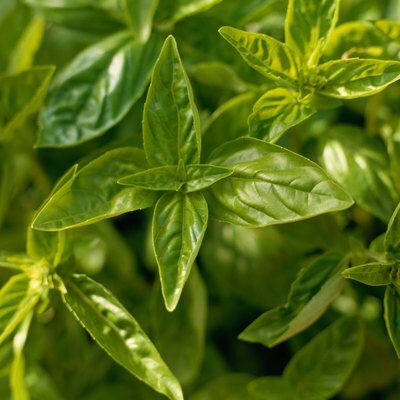 What Is Eating the Leaves of My Basil Plants? 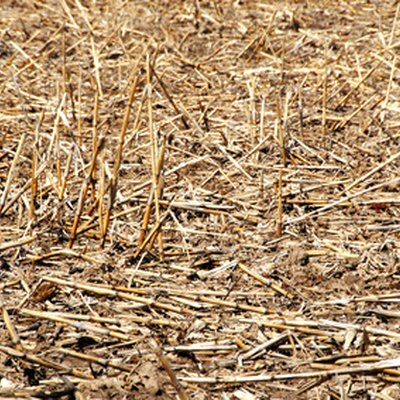 Why Do They Burn the Corn Stalks in the Field After Harvesting?